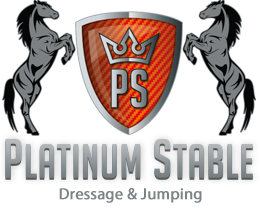 Platinum Stable is a unique and very complete equestrian company located in the South of The Netherlands. 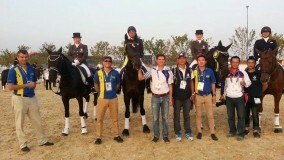 We are a dressage and trading stable, a stud station, but above all: an education centre for Asian riders. We bridge the gap between the dressage sport in The Netherlands and the dressage sport in Singapore, Indonesia and China. 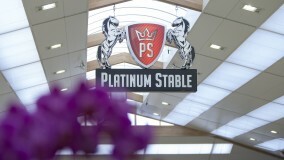 Platinum Stable gives firm assurances to strengthen this goal. We unburden all your worries. Who will be the father of your future foal? We have no less than ten approved studs, choose one of them. Both starting and experienced riders from all over Asia come to Platinum Stable to become better at their passion: the art of dressage. Platinum Stable focuses at the dressage sport. All the horses are trained with the best riders and all horses are for sale. 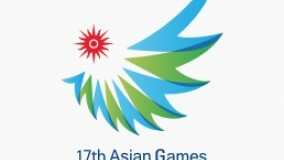 Congratulations to Team Korea winning the Gold Medal in Team Competition.